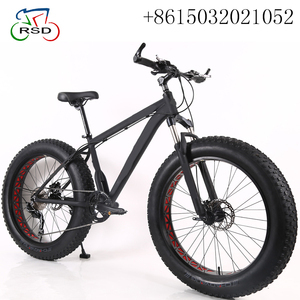 Chinese 15"/17"/19"/21" rear space 197mm snow fatbike bicycle frame T700 carbon fat bike frame for fatbike 26"/27.5"
ICANBikes New arrival snow bike carbon fat bike frame with size 16''/18''/20'' TYPE:FAT BIKE FRAME MODEL:SN01 MATERIAL:FULL CARBON WEAVE :UD MATT OR PAINTING FRAME WEIGHT:1298G+-40G FORK WEIGHT:495+-15g HEADTUBE TOP:1-1/8" HEADTUBE DOWN:1-1/2" BB:BSA(120MM BB SHELLS) REAR SPACING:190MM/197MM AVAILABLE SIZES:16,18,20 Detailed Images Related Products Packaging & Shipping We are dedicated in supplying: High performance carbon fiber bicycle frame, carbon bicycle wheelset , carbon handlebar , carbon bicycle saddle , carbon front fork , carbon bottle cage , carbon seatpost ,carbon headset , clamp ,bar end ,carbon spacer and the other high quality bicycle accessories. Q: Can I mix different models and color in one container9 A: Yes, we support different models and color can be mixed in one container. 5 . Q: Can you painting our logo9 A: Yes, the parts also could print customer logo , if the quantity reach our MOQ , then the printing cost if free for you . 9.Q: How long about the shipment9 A: As your requirement, if ship the goods by sea, the shipment time is about 25-35days, if ship the goods by flight, it takes 3-5 days. 1.Can I get some samples9 Is it free9 Yes, we are glad to offer you samples for quality test. 3. How do I pay for my purchase order9 T/T , 30% deposit in advance, 70% balance before shipment. 5. Can I mix different models in one container9 Yes, different models can be mixed in one container, but MOQ is required. 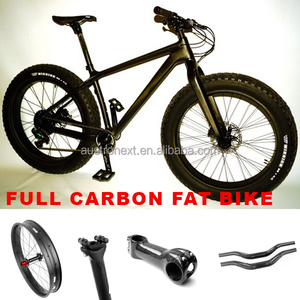 We also have produced carbon bicycle components, such as carbon frame, carbon handlebar, carbon fork etc. Our products are exported to 5 continents and over 80 countries. Q: Could we get the 1 set carbon frame as sample for testing9 A: Sure! 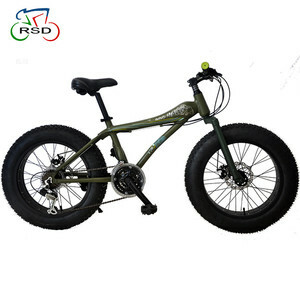 We provide worldwide shipping via EMS,DHL and sea Pls contact us about the other countries shipping cost. About the item value,if you want to make it lower avoid VAT, Pls contact us,we will on the buyer side to solve this problem. 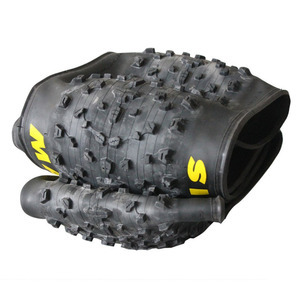 It will protect the carbon products from the possible violently throwing and pressure during the shipping progress.